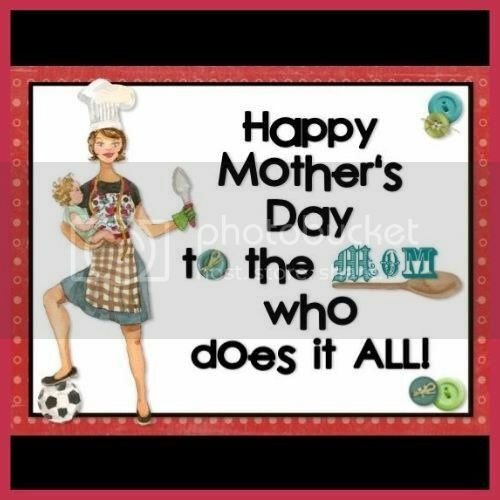 Happy Mother’s Day to all Mommies out there! From being in and out of bed for the whole day because of fever, I am finally now ready to bring the two boys out for dinner… Restaurant dinner! No energy to prepare. A slight fever and a sore throat has drained me of energy. For whatever it’s worth, we still have a couple of hours left to “celebrate” my motherhood before I could ask them to cuddle up again and sleep till tomorrow morning. Hopefully, by then, I am re-energized.